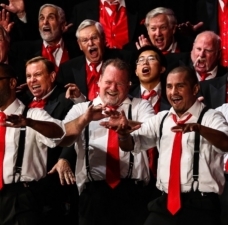 The Barbershop Harmony Society shares this information as a guide and is not an authority on, nor does it provide legal advice regarding, U.S. or Foreign Law. Always consult with a professional when in doubt. For a Printable Version of this information, please CLICK HERE. 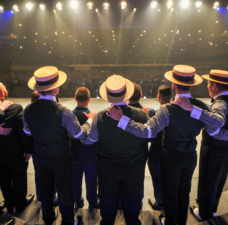 This information is specific for members who are planning to or frequently attend meetings or conventions hosted by the Barbershop Harmony Society or its Subsidiaries. 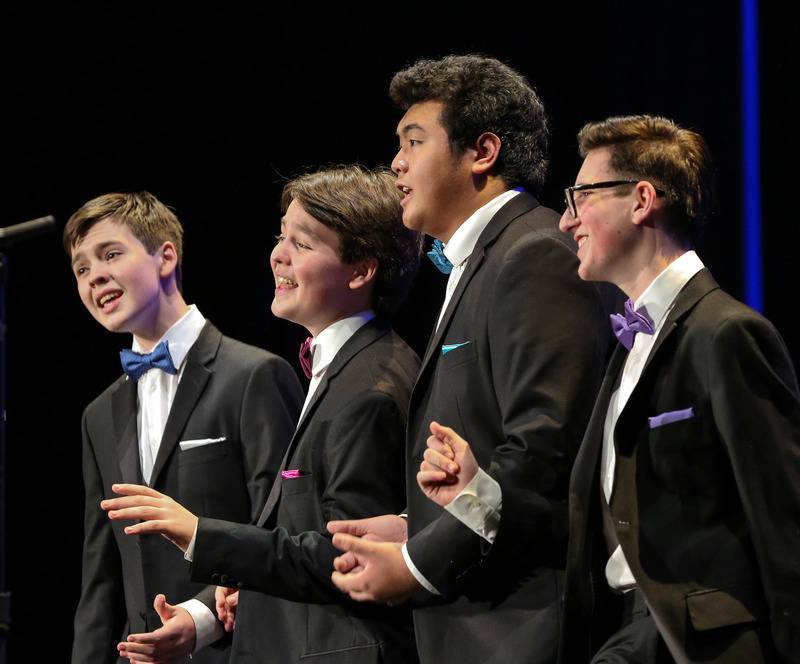 The Society for the Preservation and Encouragement of Barber Shop Quartet Singing in America, Incorporated (DBA Barbershop Harmony Society) is an educational non-profit, 501(c)3 organization as determined by the U.S. Internal Revenue Service. 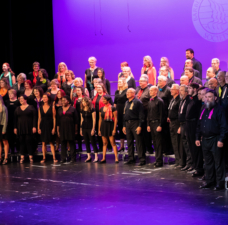 As a non-profit, membership-based organization, we host convenings for our amateur members to participate in community singing and music education through meetings as well as contests for sport. As annotated in the U.S. Foreign Affairs Manual [9 FAM 402.2-4(A)(U)] these individuals should be considered as ‘Visitors for Pleasures’ under a B-2 visa. (7) (U) Amateur Entertainers and Athletes: A person who is an amateur in an entertainment or athletic activity is, by definition, not a member of any of the profession associated with that activity. An amateur is someone who normally performs without remuneration (other than an allotment for expenses). A performer who is normally compensated for performing cannot qualify for a B-2 visa based on this note even if the performer does not make a living at performing, or agrees to perform in the United States without compensation. 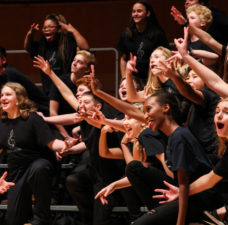 Thus, an amateur (or group of amateurs) who will not be paid for performances and will perform in a social and/or charitable context or as a competitor in a talent show, contest, or athletic event is eligible for B-2 classification, even if the incidental expenses associated with the visit are reimbursed. 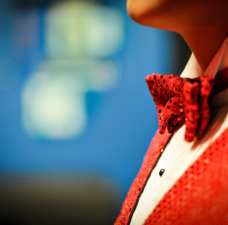 The members of our organization are and should be considered “amateur entertainers” and will not receive remuneration or compensation for performing or participating in the functions described above. If a member needs a letter for confirmation of purpose in crossing the border, please contact Society Headquarters at 1.800.876.SING or customerservice@barbershop.org.